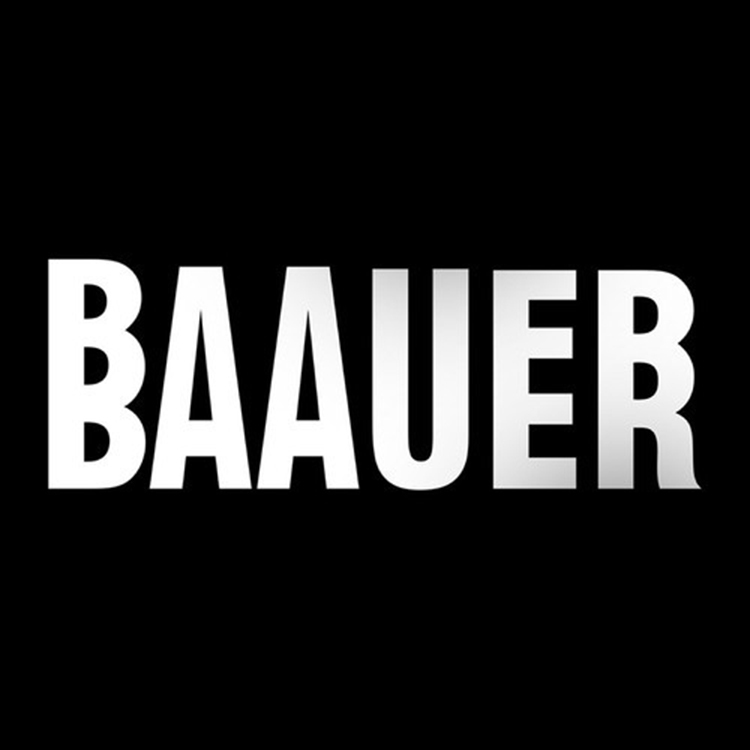 Bauuer is wishing us a huge Happy Holidays by dropping this track for very short period time. In all truth, by the time you look at this, it may be gone. This track is very short. It is very sweet, but I promise you this, it is extremely dirty. This will make you want to play it multiple times because before you know it, the track will be over. This is one of the best holiday presents I have received so far even though this is the first one. Do yourself a favor, check out this track right now! Download it for free for 48 hours!